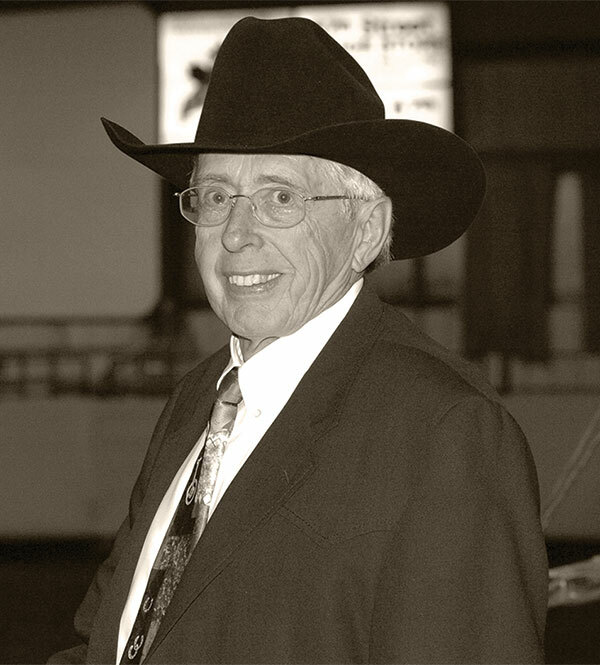 Successful businessman Dave Robson of Calgary, Alta., recipient of many honours including an Honorary Degree “Doctor of Laws” from the University of Calgary, was well-known for his substantial contributions to the western horse industry. He was inducted into the CCHA, NCHA and Canadian Supreme halls of fame and received a Distinguished Service Award from the Horse Industry Assoc., of Alberta. Dave also contributed heavily to the Haskayne School of Business Robson Professorship, the Nutrien Western Event Centre at Stampede Park and the University of Calgary’s Robson DNA Science Centre which facilitates genetic research into the root causes of cancer.